All-girl alternative country outfit The Trishas are flat-out fantastic. 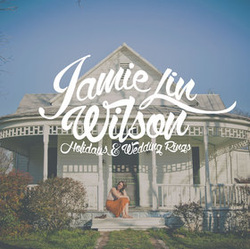 The chemistry between Savannah Welch, Liz Foster Kelley Mickwee and Jamie Lin Wilson is sonic gold and I still listen to their 2012 full-length debut “High, Wide and Handsome” on a regular basis. 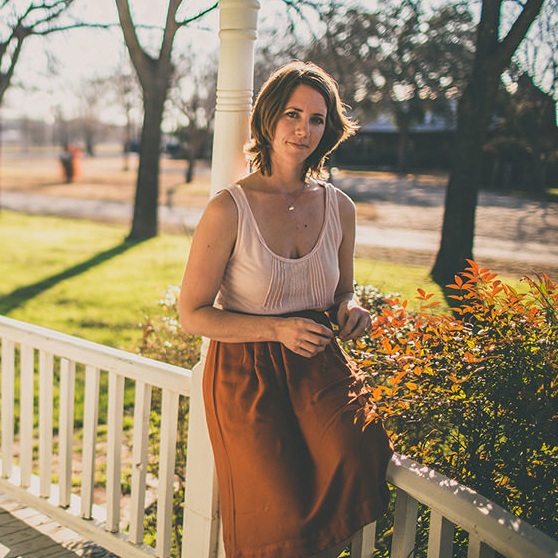 Wilson spreads her wings on solo debut “Holidays & Wedding Rings” and the results are truly special.